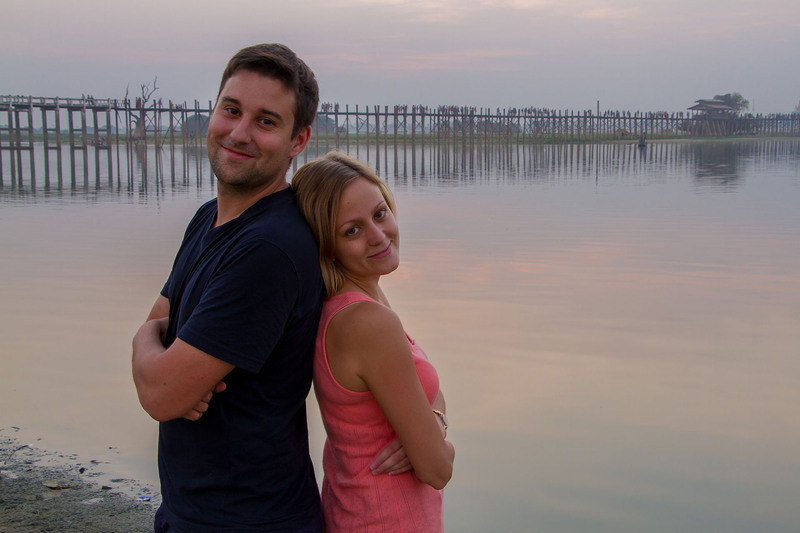 We are a Swiss couple that graduated in Tourism Management in Switzerland, and we are equally passionate about travelling. Jenny is the Travel Writer and Presenter, and she is working as a Marketing Leisure Manager in the Tourism Industry. Sylvain is the Travel Videographer and Presenter, and he is working as a Designer in a Creative Agency. We are passionate about culture, international cuisine, local people meetings, etc. Altogether, travel has transformed our lives. Before we left, our life was basically a monotonous routine, we remained in the dark, not realising that the lives of thousands of people on a continent are totally different from ours. Today, we have returned with a whole new vision, superb images in mind and above all, a new approach to life. To be happy, we do not need much; just a backpack to go on an adventure and discover magical places that keep enriching us even till this day. During our journey, we were comforted with the assurance that even if the journey was not pleasurable, the fact that we were able to go completely out of our small comfort zone; this presents us with the opportunity of learning more about ourselves; we learned that we are a couple that is passionate about the richness that surrounds us, by cultural differences, by unknown flavours; Yes we understood it; by Travelling. We also understood that we were truly lucky to have been able to realise this adventure together by constantly reminding ourselves that we are in a way privileged to be among those who have the opportunity to travel. In Asia, we have been told often enough of how you Westerners travel everywhere. 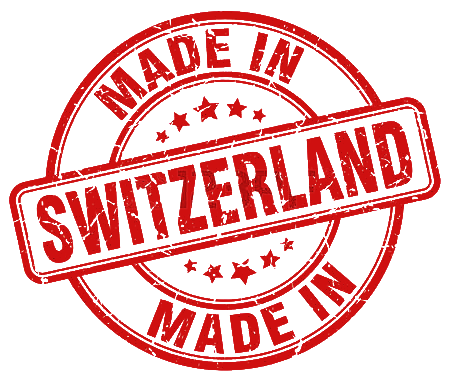 Jenny was born in Delémont in Switzerland. Since her earliest childhood days, she has been attracted to the discovery of other countries. As soon as she started to travel, she was excited and enthusiastic about going to meet and interact with other cultures, to taste exotic flavours and to explore remote places. Her passion for travel and adventure led her to get a bachelors degree in tourism, before working for several tourism companies. Then she left for a 6-month trip, touring Asia. He was born in La Chaux-de-Fonds in Switzerland. He is passionate about video and photography. Sylvain likes exploring new shooting techniques and creating spectacular effects like timelapse or hyperlapse. He is crazy about travelling and a zealous cook, he also likes to discover new exotic flavours by experimenting with local food in every country that he has visited. With his creative approach to everything, he constantly searches for innovation and dreams of one day founding a company with his girlfriend.